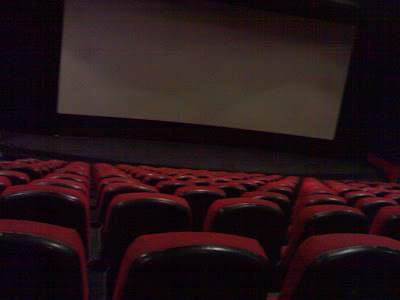 This is a typical multiplex that you can find in various places in Delhi. I visited one today to watch the fantasy film Bhoothnath. Its a very cute story about a relationship that a Ghost shares with a small Child. 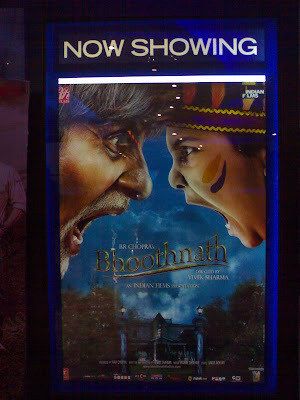 Amitabh Bachchan, the Superstar of the Millennium is back in my good books for his performance in this one. He is fantastic. The Child is so adorable that I was floored. Its a must watch for those who are bored of love-stories and can appreciate a good film which has its comic, sad and happy moments. Below is a poster of the film.